Did you know there isn’t an exact conversion rate average in e-commerce? Simply because there are too many variables that play a role, and it also depends on the niche you’re in. 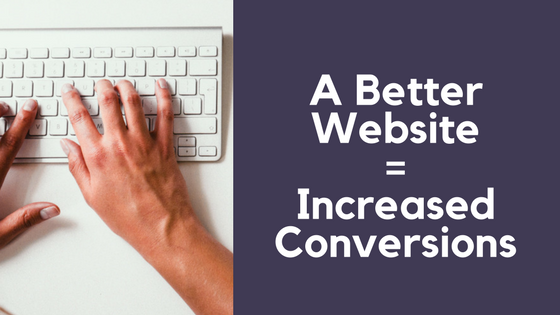 But one thing is for sure, a good-looking website helps increase your conversion. Do not worry about whether you’re up-to-par with any averages; instead let’s put the energy into improving the current conversion rate on your e-commerce site. Owning a domain, popping in images and listing prices on “sale” just isn’t going to cut it. Getting your conversion rate up is hard. You don’t know why the customers abandoned your site, and you don’t know what they’re thinking. Whether you’re currently struggling, looking to improve, or just beginning your e-commerce site, make sure to look at leaders for lessons. Using examples from well-known e-commerce stores, here are things you shouldn’t overlook or ignore. Humans process pictures within 13 milliseconds. Think about that for a second. Which is why quality images are super effective at helping convert. This is the main product page. 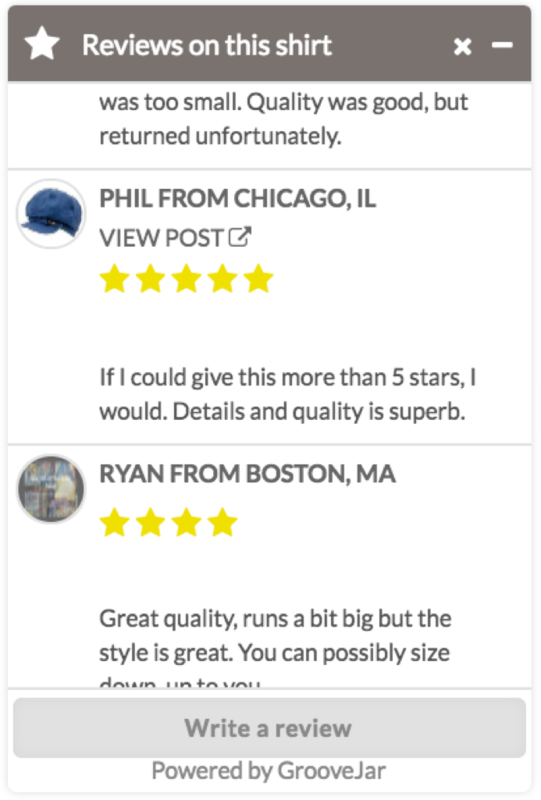 When a visitor visits the page, one instantly knows their niche/specialty. The images are unique and crisp. It’s a detail overlooked, but because anyone who shaves knows the standard razor and blade sizes, by having it stand up against the shaving cream canister, it gives a relative idea of how big the canister is. Because of the detailed pictures doing all the talking, there’s no need for extra and unnecessary text. Author your own product description: it’s a marketing opportunity to help push the buyer across the finish line. Highlight what makes the product unique and have the description reflect your brand. Easy to read, short and sweet: this allows visitors to quickly scan and gain the information they needed to know. This will help reinforce their buying decision. Write it with your customer in mind: You want it to sound like your brand, but make sure it’s relatable to your target audience. Proofread: as with any other content on your site, get a second-eye to make sure you’re not publishing any mistakes! 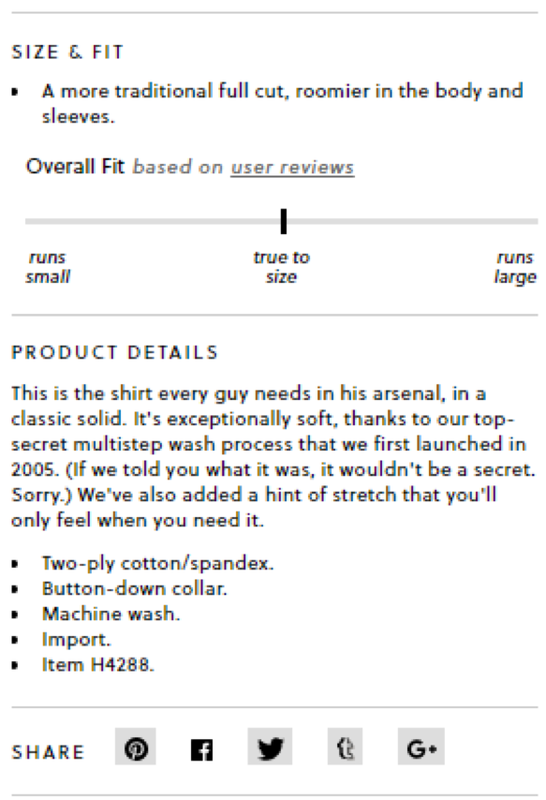 The product description sneaks in a background story on the process of making the shirt, adds a bit of brand personality, and everything a customer would need to know in a short and sweet manner. 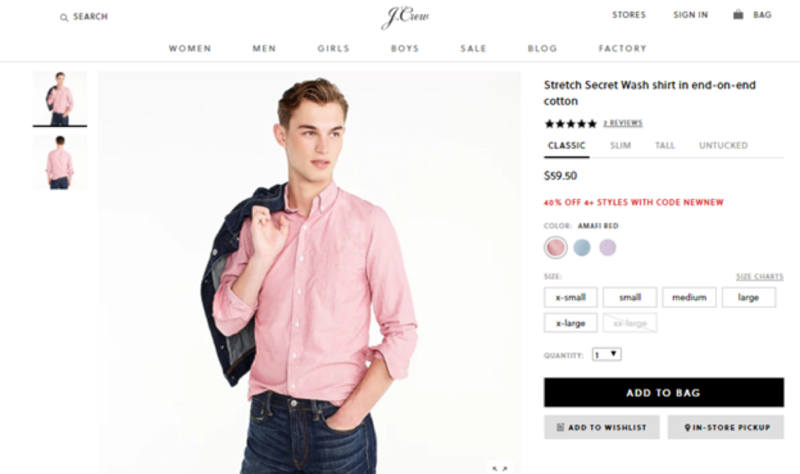 In the example above, J.Crew based their “Overall Fit” of the shirt from user/customer reviews. Often customers will trust the experience from other customers. This helps with transparency and helps instill trust and adds value. It’s true not all reviews will be positive. However, negative reviews help you spot problems you may have not known about, like quality issues. Take negative reviews and respond to them in an appropriate manner. If you see a trend for a product, fix it by working with your manufacturer or replacing it with another similar product. Leverage GrooveJar’s review widget, GrooveKudos where you can upload reviews and display them on different pages of your site. 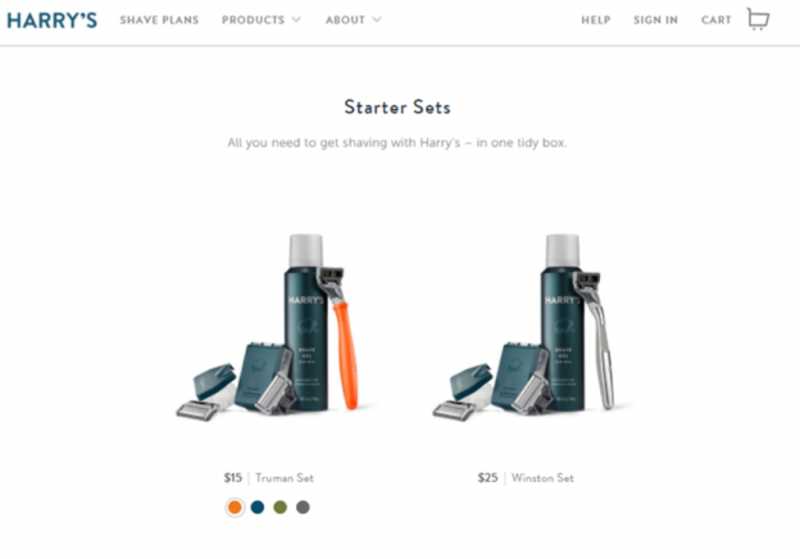 It’s possible to create one for each product and display it only on that specific product page. This is hard to avoid, it’s become the thing to do. Your competition is doing it. Amazon is doing it. You should do it too. As a small business, it sure can influence your overall profit margin. Make a minimum purchase order: But keep in mind of your product price points. If you’re selling items averaging between $5.00 to $10.00 – you shouldn’t have a minimum purchase order of $100. Be reasonable, honest, and fair. International Shipping Costs: state in your shipping policy the customer is responsible for all customs and taxes when you ship internationally. Consider using a GrooveJar pop-up to incentivize visitors: subscribe and receive discount + free shipping. Not sure why we have to say this – Make sure your site is mobile optimized! This is in part a no-brainer, but there are small businesses who still don’t have a mobile optimized site. More and more people are on their smart phones, clicking through, and browsing. Mobile commerce is continuing to grow and playing a role in the customer journey. Go on your smartphone, head to your website, you should not be needing to zoom in and out to read information or to click on links. 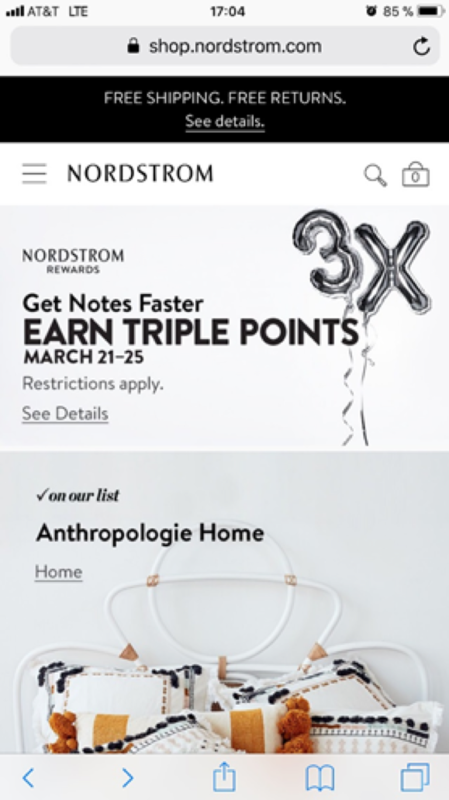 Check out Nordstrom’s website on mobile – It’s clean, easy to navigate, and even has a banner stating “Free shipping. Free Returns”. As you can see the overall trend here is creating a user experience that works on all avenues, whether it be desktop, mobile, or tablet, being consistent is key. Which is why even customizing your GrooveJar pop-up to meet your brand’s aesthetics is also important, and your mobile site will look good as GrooveJar is mobile optimized. This is probably the first step to setting a successful foundation. Although different businesses tackle areas in different ways, for e-commerce businesses having a streamlined site and building an initial email list is always a good start. About the author: Marketing at GrooveJar. When I upload to shopify, what size should my images be? You’ve got a good niche and your photos are consistent across your website (which is good!). Your picture sizes make sense, I don’t think they should be changed. In addition, have you tried a white background to help bring out the details in your clothing? Or additional close ups (of course, don’t over do it with too many pics).